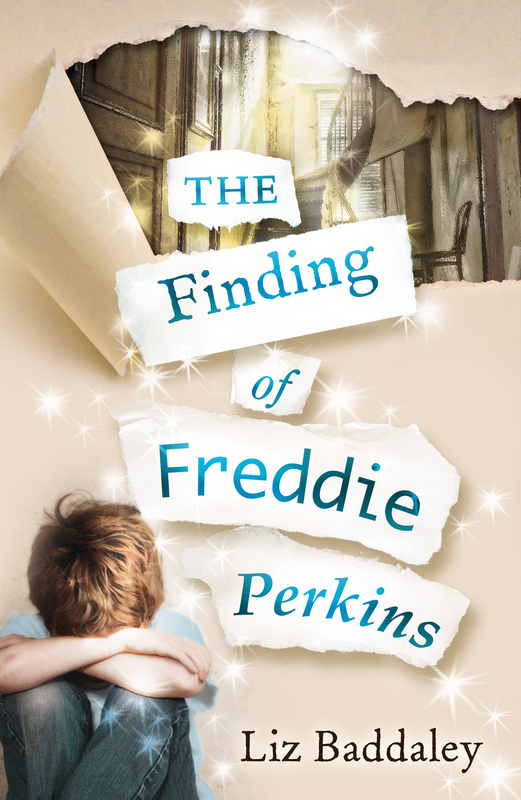 “With such an unusual title, the reader is instantly intrigued to unravel the mystery surrounding Freddie Perkins. The expression “finding” prompts many questions. Is it Freddie Perkins who is lost? Has Freddie Perkins lost something valuable? Is it a tale of development and maturity? The author delicately appeases our curiosity by opening up Freddie’s world. “Although a story of loss and despair, the tale never becomes too bleak or grim. Baddaley tackles one of life’s most devastating tragedies but does so without over sentimentality or moroseness. Through the eyes of Freddie Perkins, we are exposed to the devastating impact death and loneliness can have on a childhood. The author focuses on how death can not only result in the loss of a loved one, but in the loss of one’s own identity. When a person loses someone close, a part of that person can sometimes seem to die too. Young Freddie feels he has lost his creativity, his appetite for life and laughter. A mysterious creature, the Fynd, helps Freddie rediscover the joy of family and life, and especially for Freddie, the joy of art. While Freddie is trying to firure out the mysteries of the Fynd, he unwittingly discovers himself again. Freddie is reconciled with this grandmother and his dad.